Barberton – Page 2 – The Bunch Blog! News of the Kia brand’s inclusion in this year’s onslaught of Super Bowl ads got out in December of last year, but other than the fact that the coming K900 flagship would carry the day, we knew nothing about the spot. 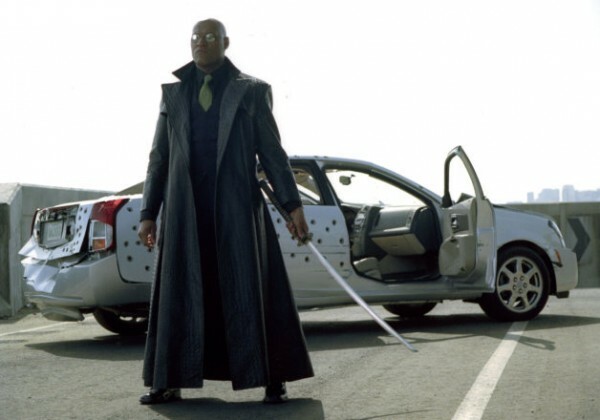 Now AdWeek has revealed that it is Morpheus – he of The Matrix and guru for The One – who will guide us into a previously inconceivable reality in which Kia is a luxury car maker. What we’ll get is a 60-second spot produced by David&Goliath agency, following Morpheus (played by the man who made him famous, Laurence Fishburne) as he does the thing he does best: presenting a choice to a couple at a valet stand, allowing them to choose a red key or a blue key and, Kia would certainly want us to believe by the end of an “unforgettable ride,” the truth. It’s Kia’s fifth straight trip to the Super Bowl so it knows what to expect, but the task Morpheus has this time – to free your mind concerning the K900 – could be a task just as large as defeating all the agents and sentinels seeking Zion. 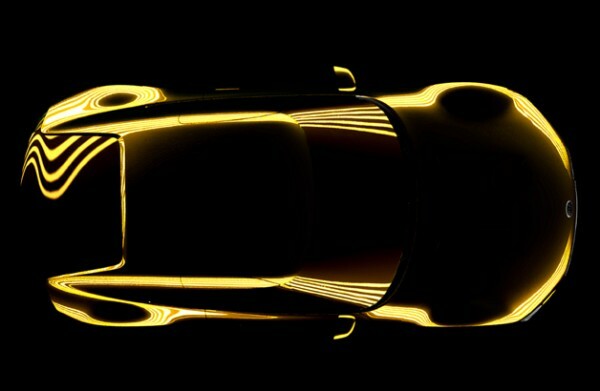 Kia is set to unveil a stunning sports car concept at the North American International Auto Show in Detroit in January. Conceived and designed by Kia’s California-based team at Irvine, the 2+2 sports car is aimed at delivering head-turning looks whilst providing superb driving enjoyment whether on the road or at the track. The concept will be unveiled at Kia’s stand at the NAIAS on Monday 13 January.